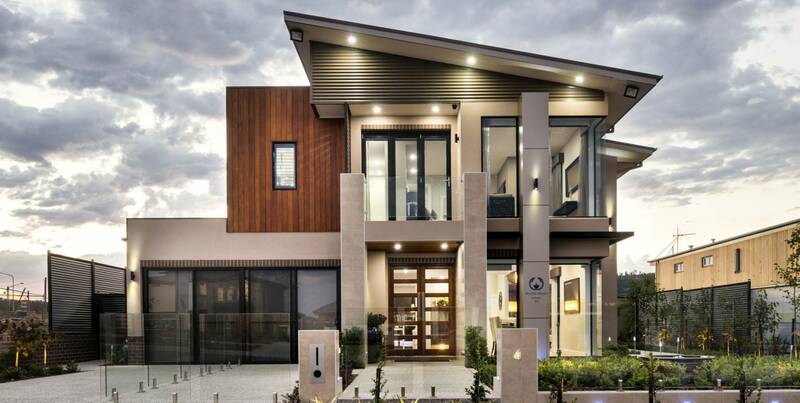 Talk to us to discover how we can help you design your dream home with the sophistication of our multi-award winning "Curzon" home, or our newest display home "The Park Lane". From the innovative design to the impressive furnishings, this home showcases incomparable levels of luxury. 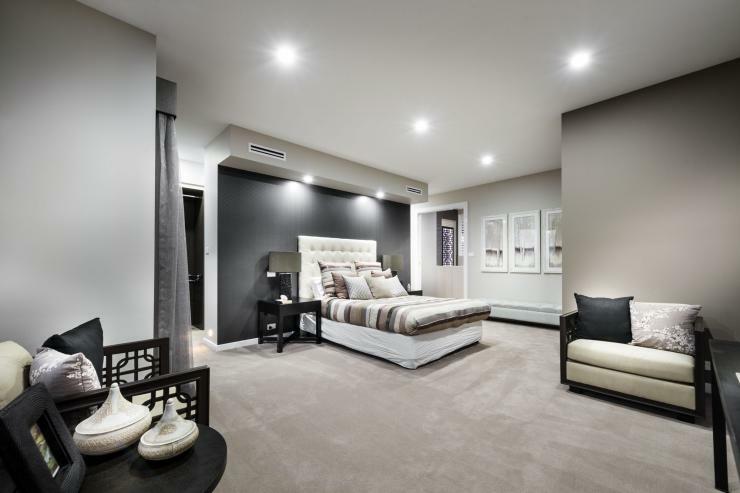 An exceptional high quality display home with everything desirable included.